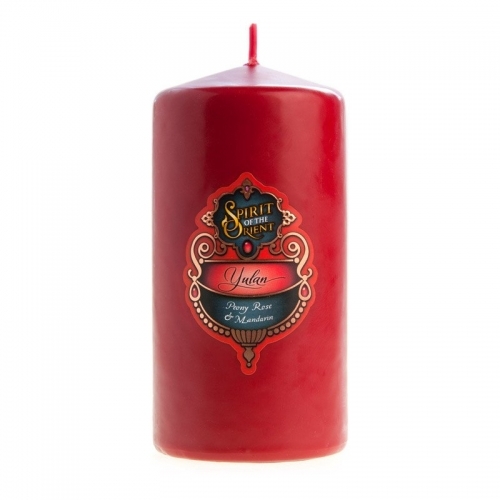 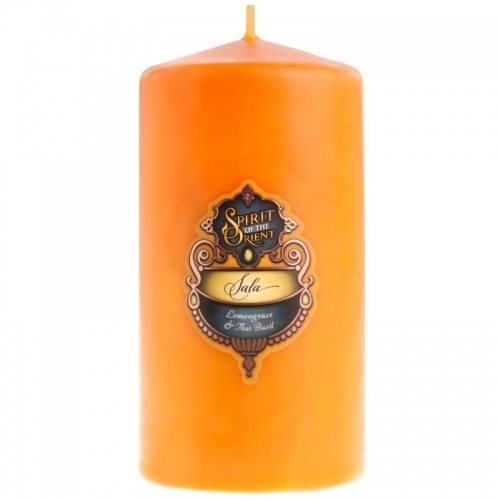 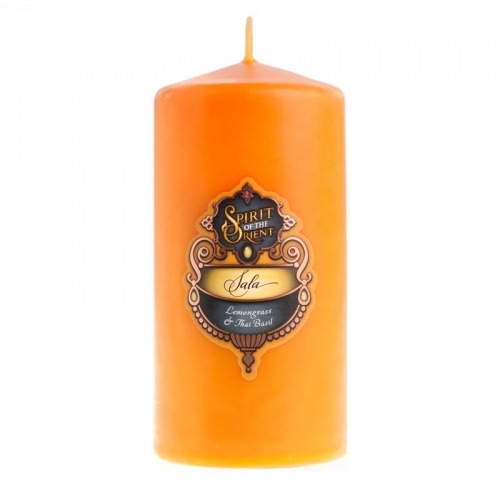 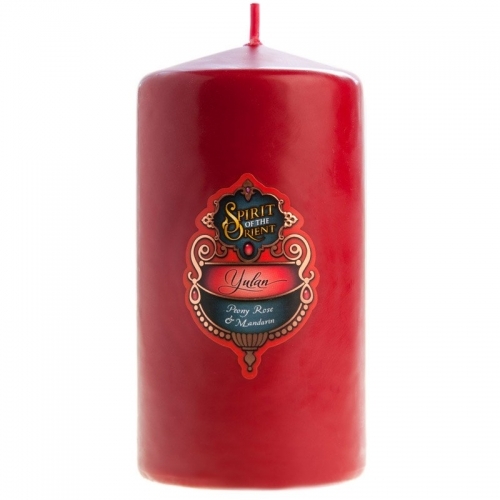 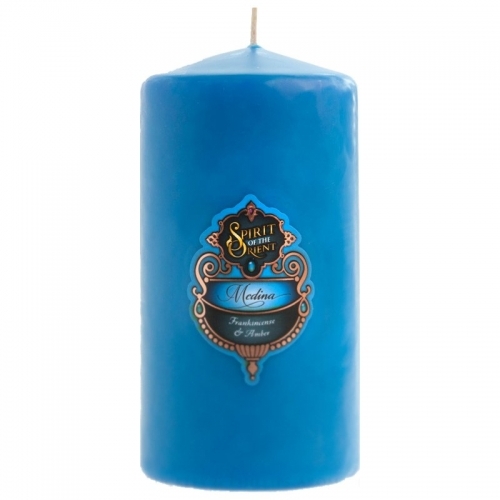 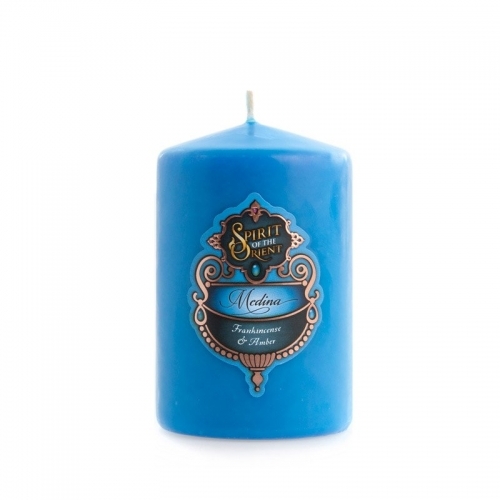 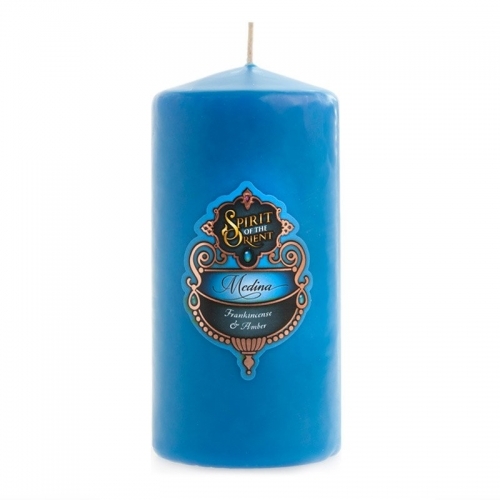 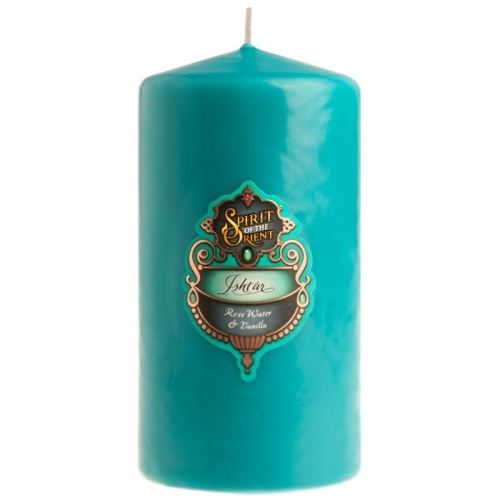 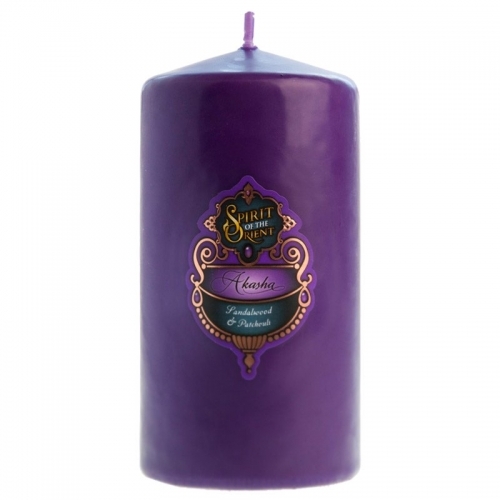 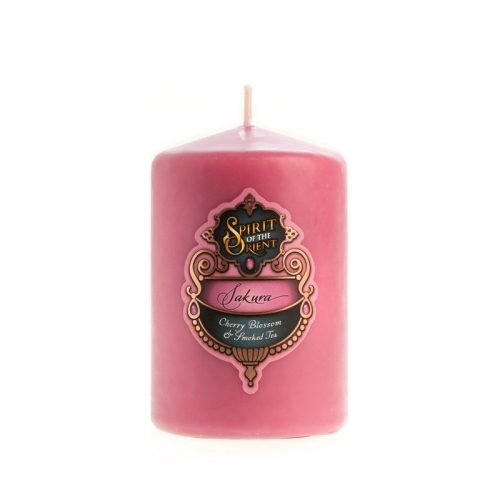 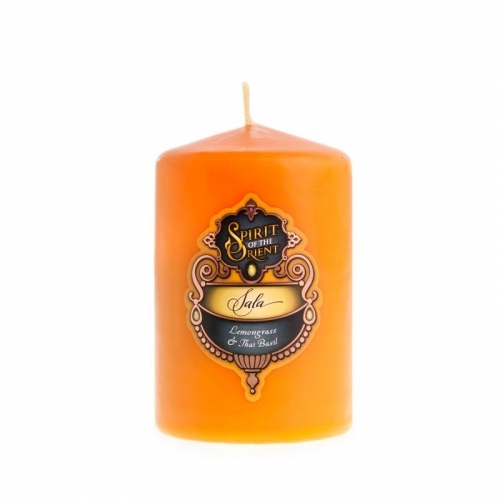 Spirit of the Orient pillar candles will complement your decor, while providing a rich fragrance to captivate your senses. 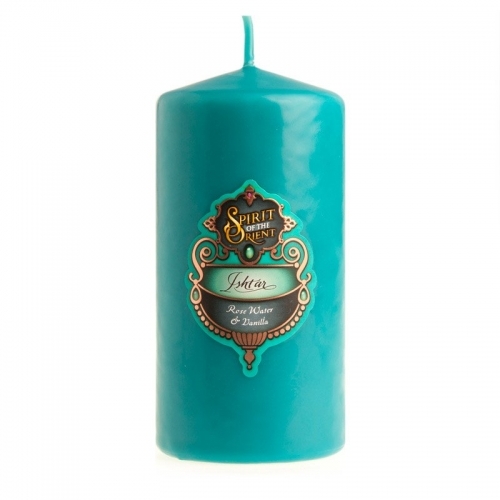 Available in vibrant jewel-like colours and a range of sizes. 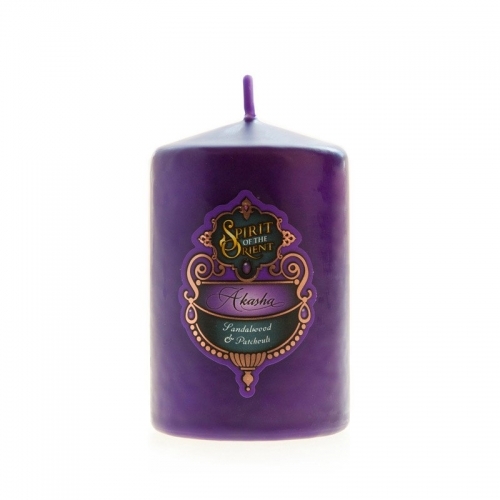 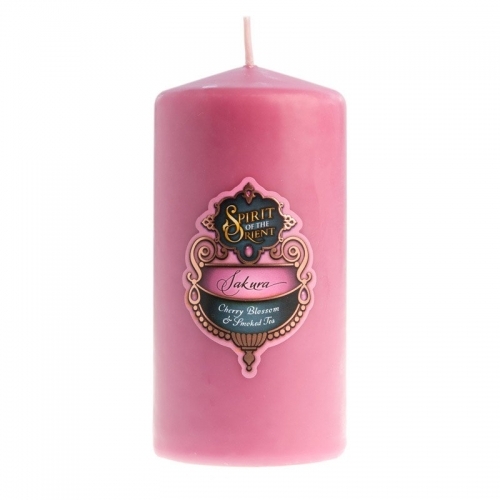 These pillar candles are long burning and use only lead-free cotton wicks.